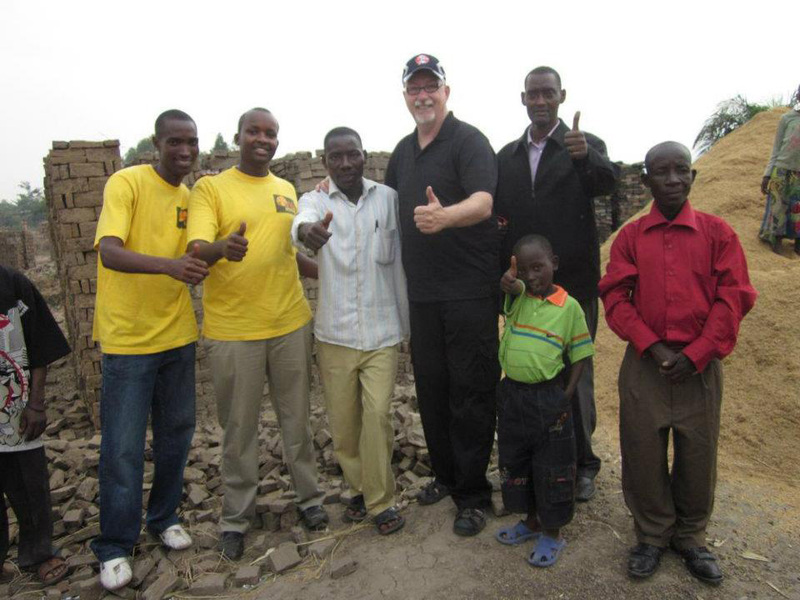 Wings of Hope for Africa Foundation is a Canadian registered non-profit organization based in Calgary, Alberta. Founded in 2011, we are dedicated to improving the quality and value of life of children and families in Alberta, and Burundi and Rwanda, East Africa. Our mission is to relieve poverty by implementing self-sufficient projects which include: agriculture initiatives, providing basic tools for education, aiding with health care provisions and medical supplies to persons in need. We provide financial support to low-income families and single parents of school-age children in Calgary, Alberta,and donate to other Alberta-based organizations that are in line with our goals. We strive to create equal opportunities for everyone and to see the poor uplifted from desperate poverty to joyful self-sufficiency. 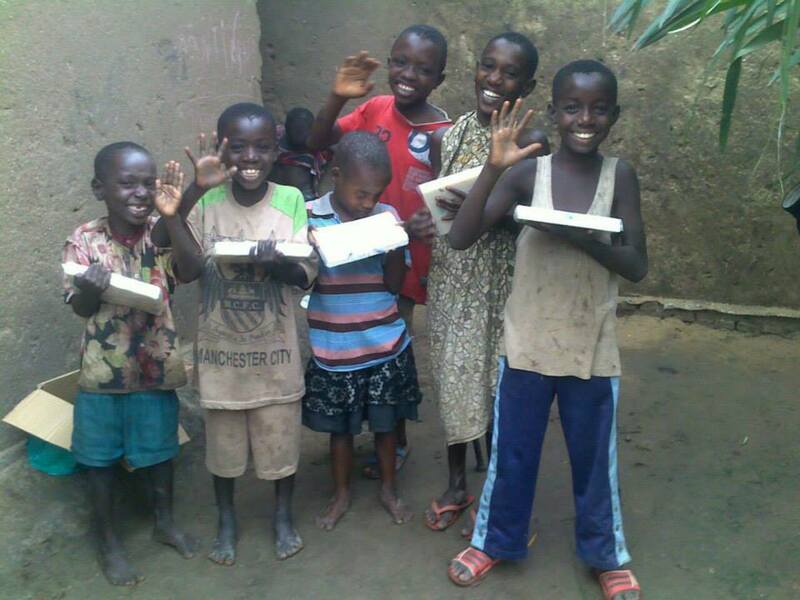 With complete transparency we strive to positively impact the people and communities who need it most. We serve all people regardless of religion, race, ethnicity, gender or sexuality. 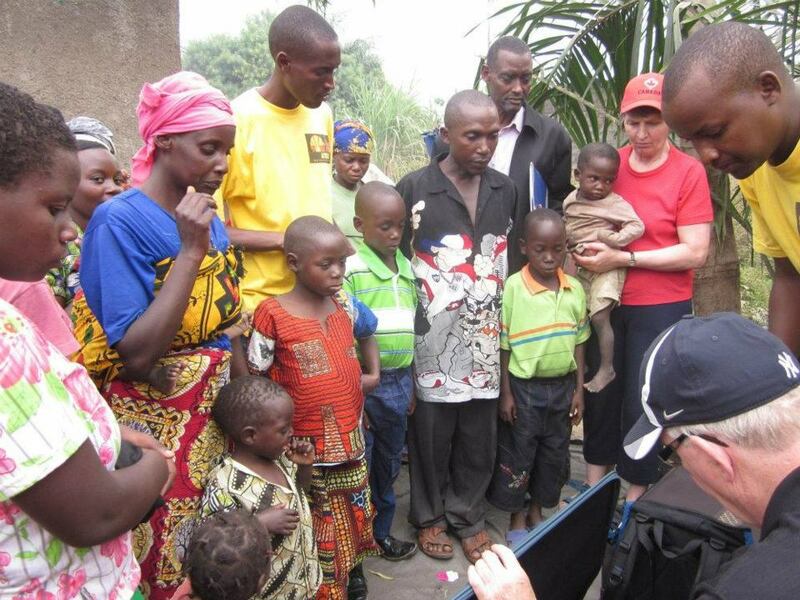 We are currently operating in the communities of Buterere and Kivumu, Burundi, and looking to expand to help others as our organization grows. In 2016, we began a new initiative called Hope for Kids Program Canada – a project to assist low-income Canadian families. This initiative will align with our core mission of helping the poor, supporting healthcare, children’s education, and helping families in need, here at home in Canada. We strongly believe that transparency and open communication are the pillars of unity within the organization and that these values strengthen the success of WHA projects. 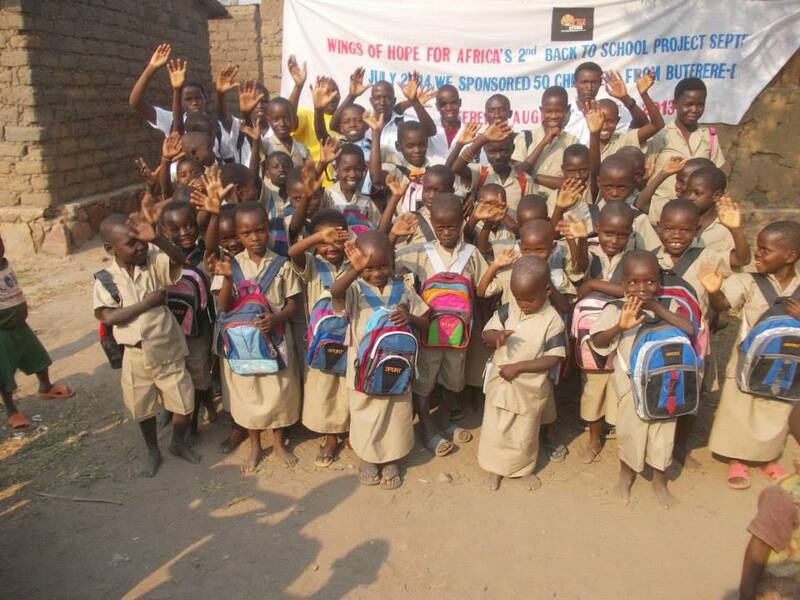 Donations to WHA benefit poor children, orphans, and needy families in Burundi. We strive to create equal opportunities for everyone and to to see the poor uplifted from desperate poverty to joyful self-sufficiency. Our focus is to advance education and to relieve poverty in underprivileged families by investing time and resources to create successful sustainable communities. We are motivated by God’s love to serve all people regardless of religion, race, ethnicity or gender. We are committed to the highest values and standards to achieve our goals. “We can do no great things only small things with great love.” ~ Mother Teresa.